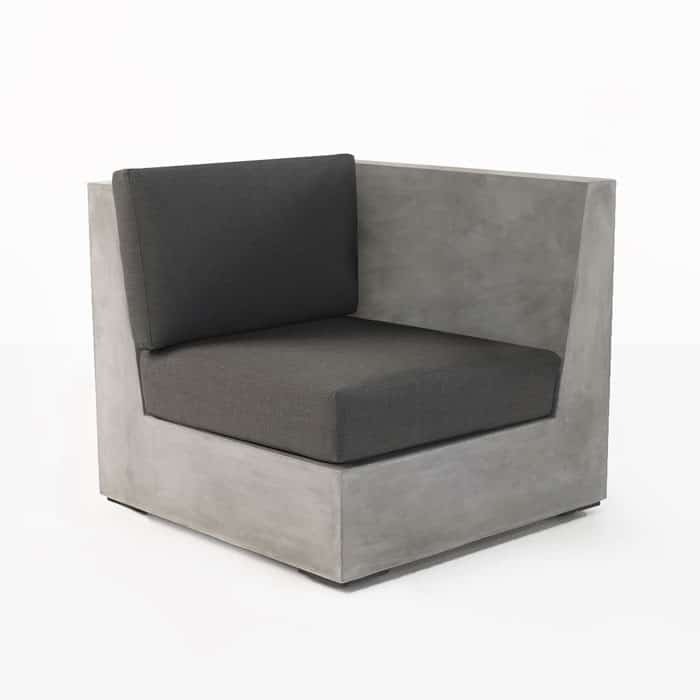 Outdoor Concrete Furniture has taken a bold new step forward with this gorgeous lightweight concrete outdoor furniture collection. 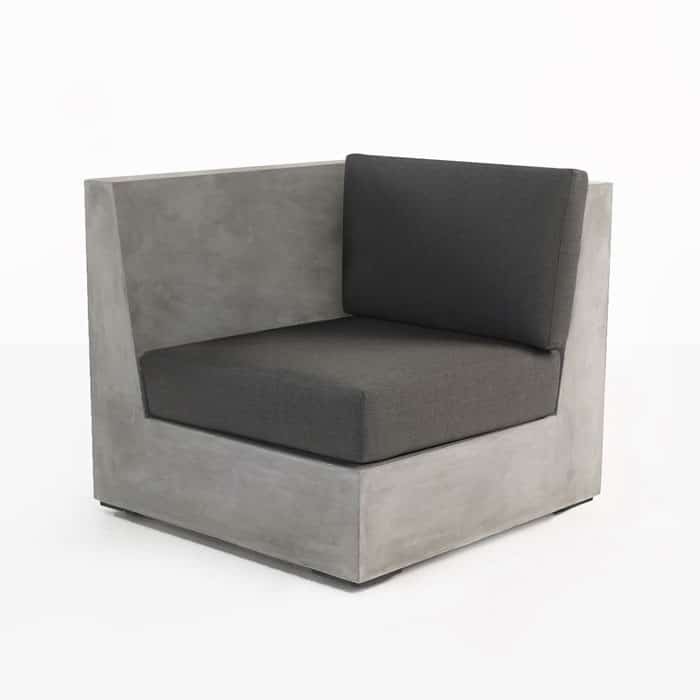 This is a modular sectional with options for design and linear looks. 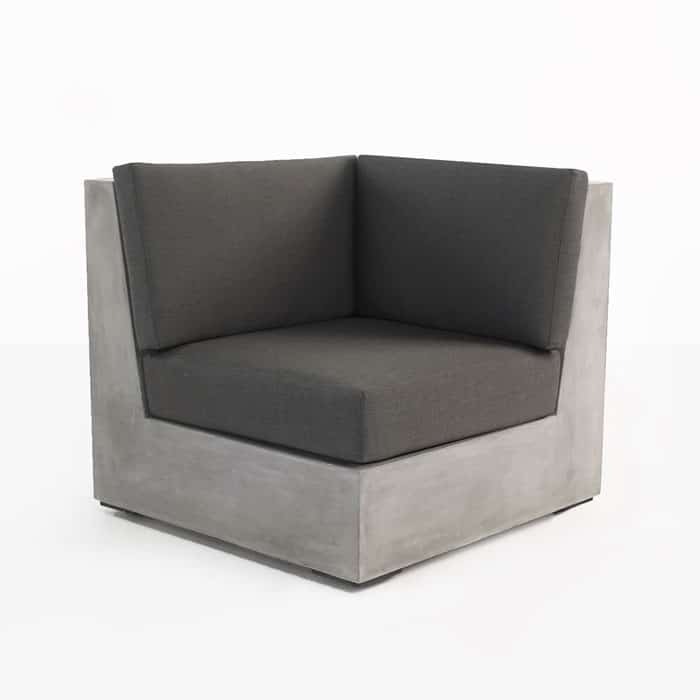 The Box Concrete Seating Collection is a spectacular concrete outdoor deep seating collection made from lightweight reinforced concrete and topped with comfortable Sunbrella covered cushions for the ultimate in style, sophistication, raw design and comfort. 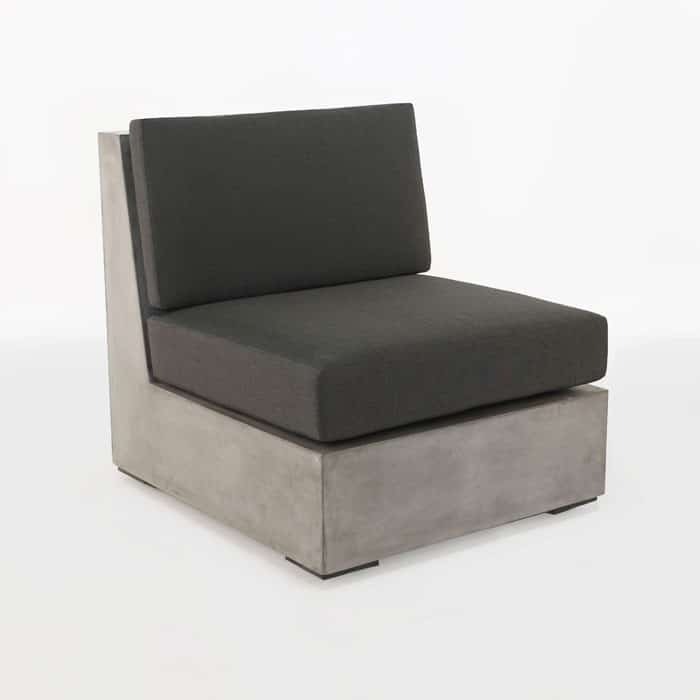 This modern-meets-contemporary outdoor furniture collection includes a Left, Right, Center and Corner Sectional pieces each capable of functioning as a single seating surface or used in conjunction as a modular linear outdoor sectional in stunning concrete.